Company Man did not disappoint. 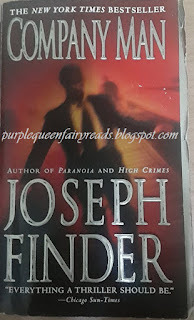 I have high thriller expectation nowadays when it comes to author Joseph Finder. Buried Secrets was the book that started it off for me two years ago and it was great. Subsequently I read Paranoia and it was good too. I found Company Man recently at the same book fair/sales that I found Paranoia. 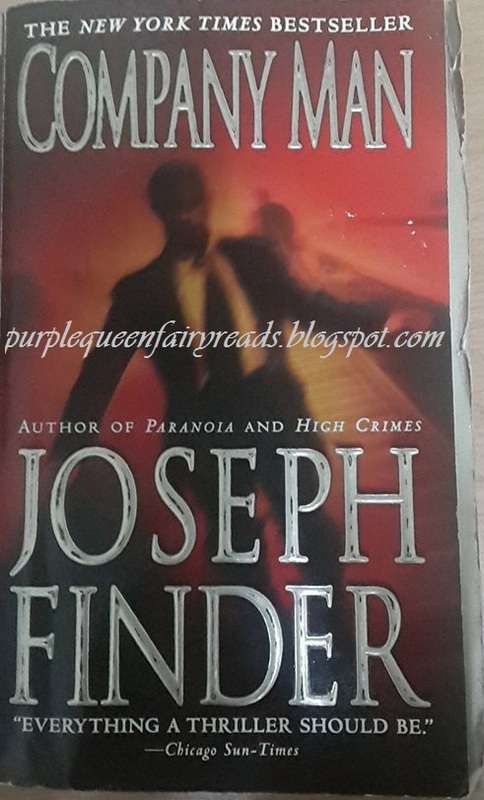 I am not able to and will not be able to find such titles in the mainstream bookstores as sorry to say, Joseph Finder is not well known at this part of the world which is a pity actually as he writes great thriller. Nick Conover is like any CEO and certainly not a hero. In fact, he is quite unlikable although he tried to play the good guy. Audrey the investigator wasn't very likable too in her zeal to nail Nick down. However, the story itself was quite enjoyable and certainly thrilling and the unexpected twist at the end certainly made the story more interesting. I can't wait to discover the next title by Joseph Finder.